Located in Brevard County, in the town of Viera just 45 minutes east of the Orlando International Airport and west of the Melbourne International Airport. Our beautiful 55 acre campus offers a serene setting with tropical landscaping, lakefront views, a swimming pool and playground. The campus offers two residential programs; the Intensive Residential Treatment Center (IRTC) and the Intellectual/Developmental Disabilities (I/DD) Program. 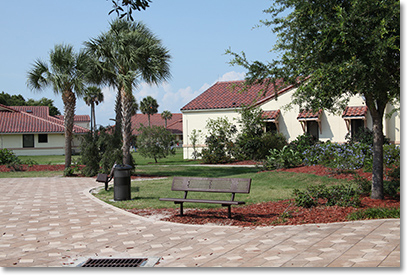 Through these residential treatment programs, the Viera Campus includes a total of six residential units and the Devereux School, accredited by AdvanceEd™. 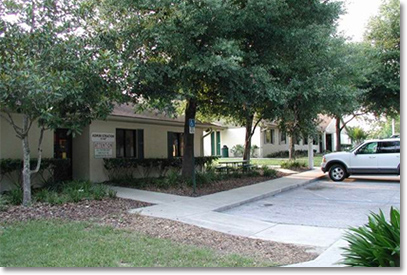 The Orlando Campus provides intensive residential services for children and adolescents who suffer from emotional, behavioral and psychological problems. The campus offers three residential programs; the Statewide Inpatient Psychiatric Program (SIPP), Residential Group Care and the Residential Treatment Center. 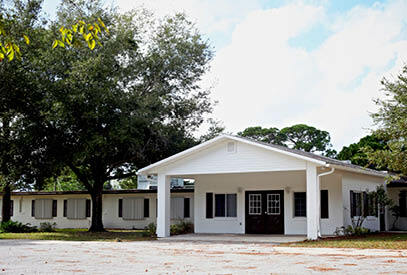 Devereux Florida Titusville Campus offers a professional therapeutic environment for children and adolescents facing significant emotional, behavioral and intellectual/developmental disabilities. 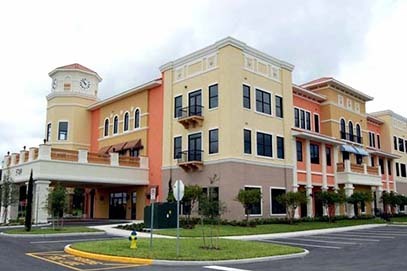 Located in north Brevard County, our 11-acre campus offers a safe therapeutic environment within a community-based setting. The campus offers two residential treatment programs for adolescent boys: Residential Group Care and Specialized Therapeutic Group Home. 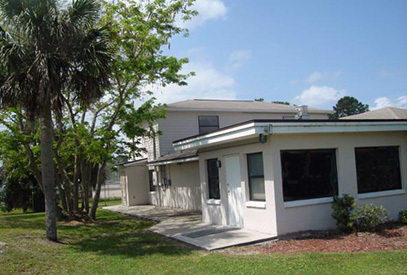 Through these residential treatment programs, the Titusville Campus includes three residential units with the capacity to accommodate private rooms. 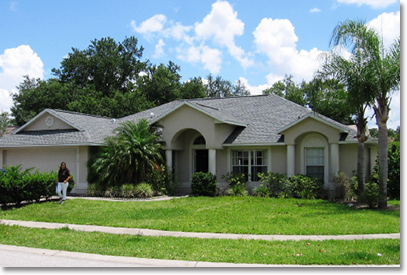 Devereux Florida offers several Specialized Therapeutic Group Homes. Located in Brevard County, just 45 minutes East of Orlando. Our Specialized Therapeutic Group Homes provide 24-hour supervision and instruction while preparing youth for independence in a home-like environment. Our quaint gender specific homes are twelve-bed unlocked homes in a community based setting. Serving adolescents between the ages of 14—17 who present moderate to severe psychiatric, emotional and/or behavior management problems related to a psychiatric diagnosis. Our highly skilled multidisciplinary team provides a high degree of support and clinical intervention in a home like setting to motivate each individual towards independence while still providing 24-hour supervision. Devereux’s Intellectual/Developmental Disabilities Group Homes located in Orange and Brevard Counties offer intensive behavioral treatment grounded in Applied Behavior Analysis. These six to ten bed group homes serve individuals who have moderate to severe behavior challenges and/or significant deficits in adaptive skills and aim to prepare them for a less restrictive community setting. Devereux Florida operates five service centers statewide to promote and provide comprehensive, accessible support services to children, youth and families within their community. Located in Central Florida, Polk County, Volusia County, Southeast Florida and now Southwest Florida each center positively impacts the lives of thousands of individuals and families each year. Each center operates a comprehensive array of services including foster care and may also consist of outpatient services, child welfare case management, targeted case management, foster care recruitment and licensing as well as prevention services. Foster care services range from traditional, specialized and therapeutic foster care to family care homes for children and young adults who are intellectual/developmentally disabled. All services involve parents and community residents in building skills to increase the safety and well-being of children, youth and families.